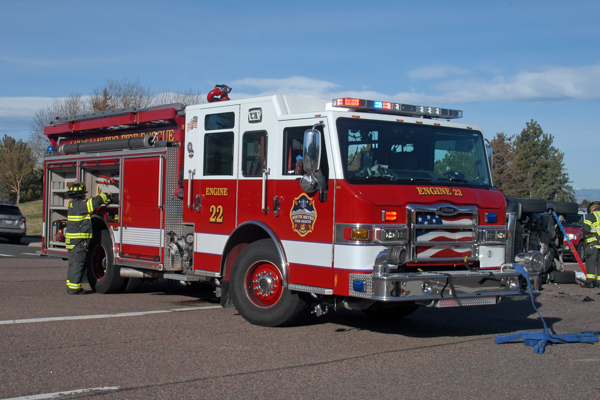 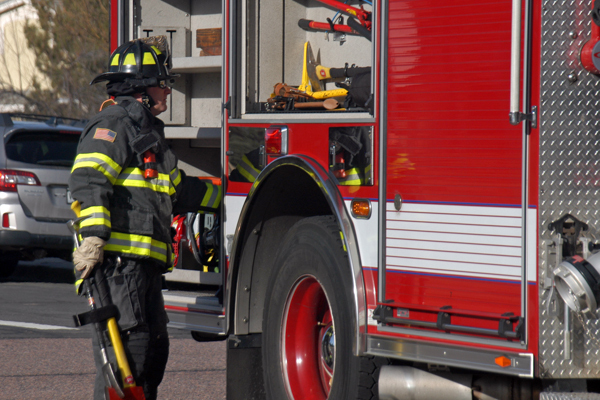 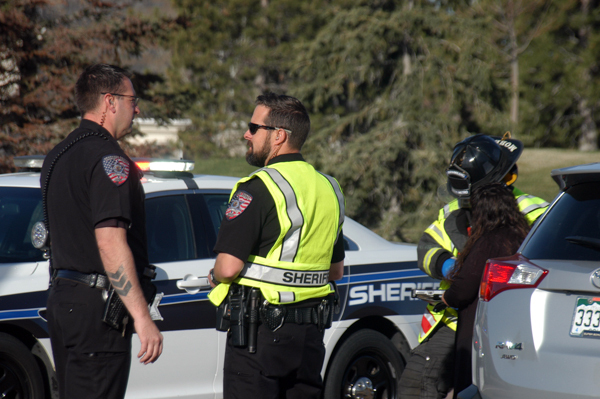 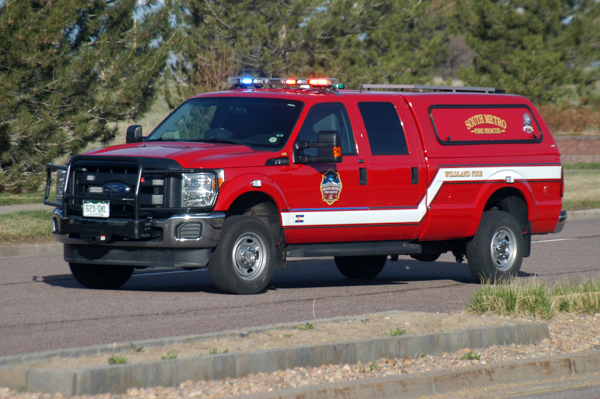 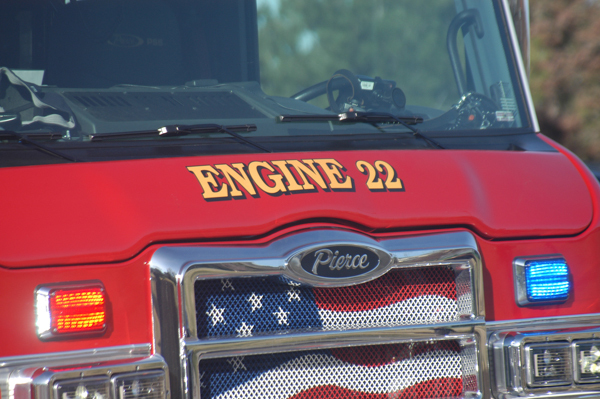 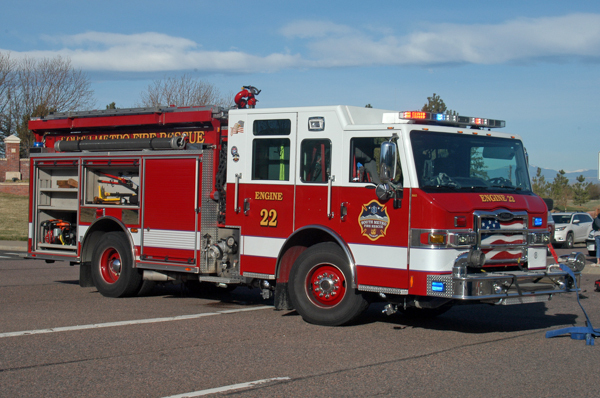 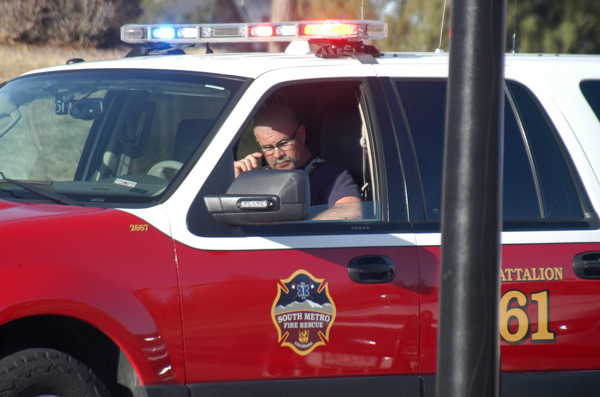 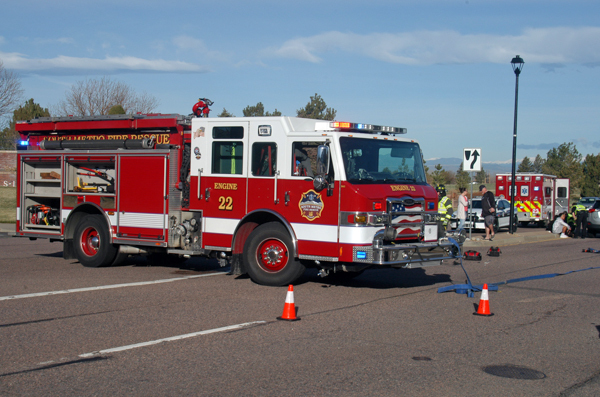 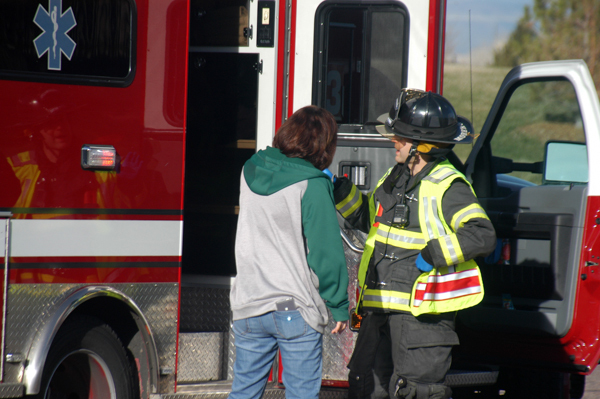 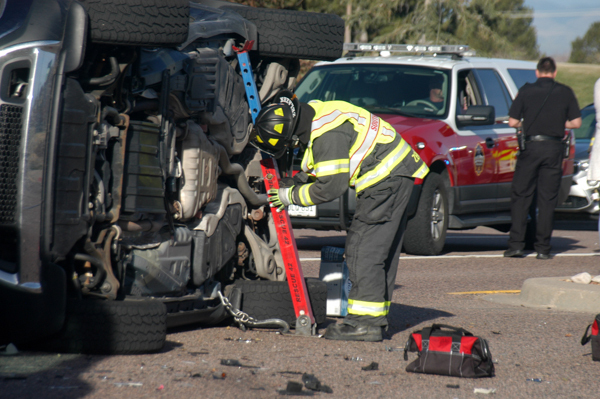 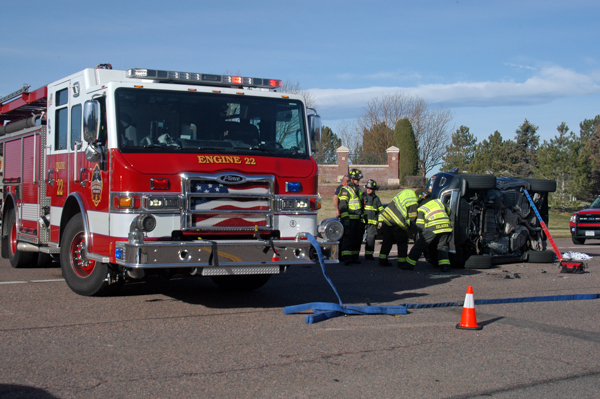 At 08:00 on April 8th, 2019 South Metro Fire Rescue responded to a reported MVA on E. Orchard Rd. 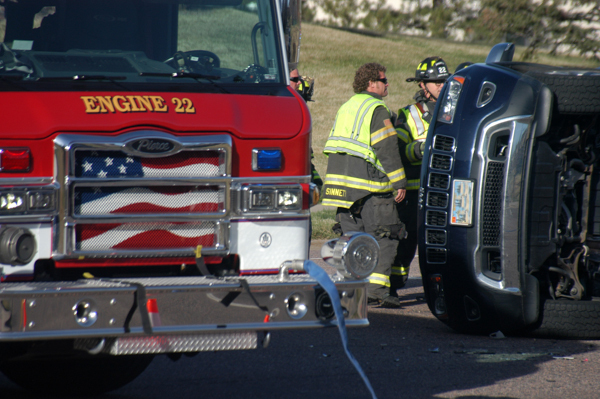 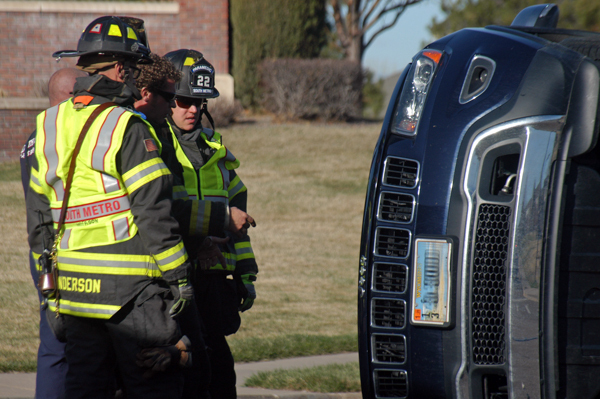 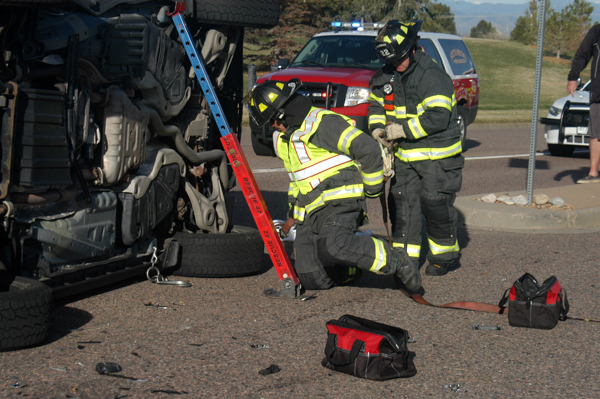 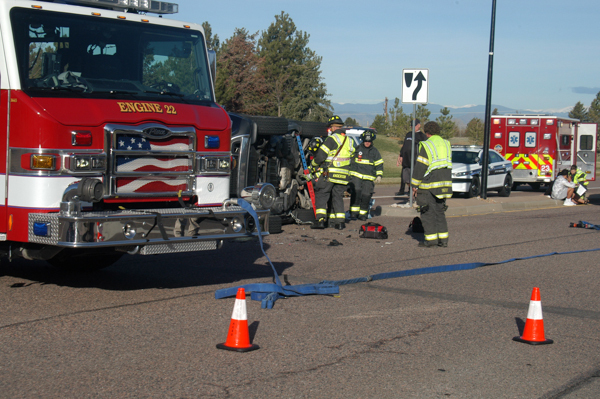 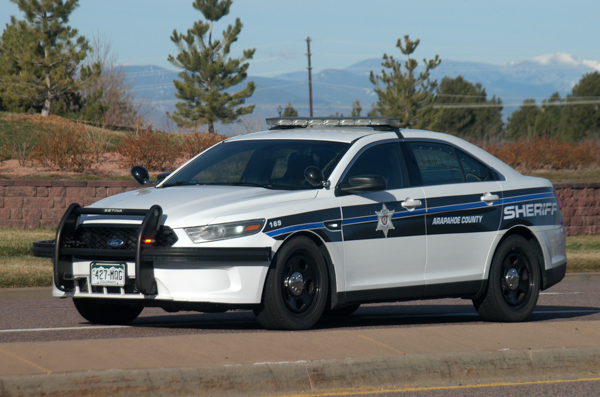 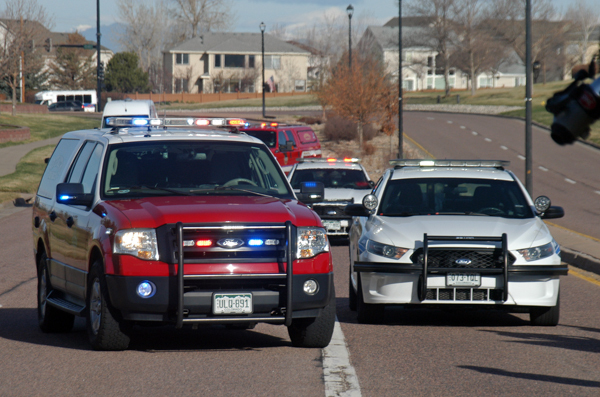 at the intersection of S. Biscay St. MetCom advised responding units that the incident involved a rollover. 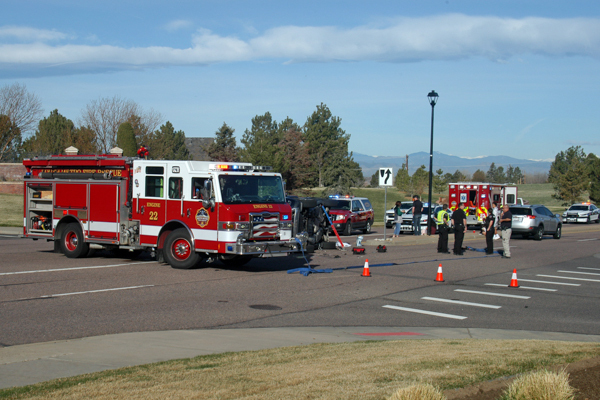 Firefighters arrived on scene and found two vehicles involved in the crash. 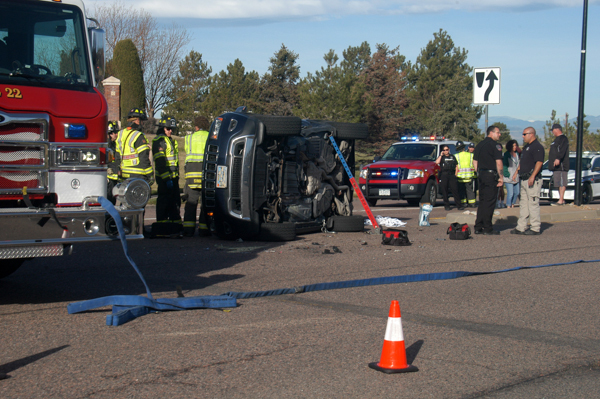 One vehicle was on its right side in the middle of the intersection. 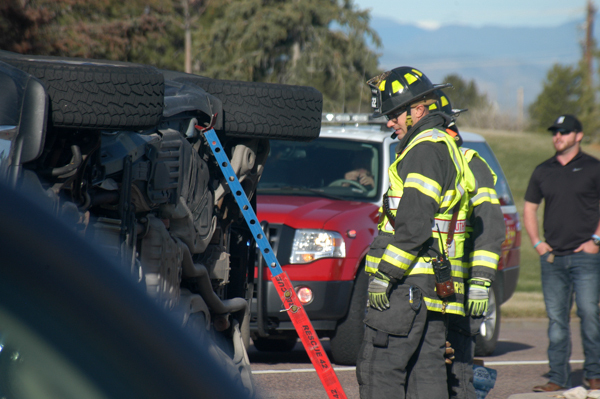 Firefighters stabilized the vehicles, treated the injured, neutralized hazards and secured the scene for law enforcement. 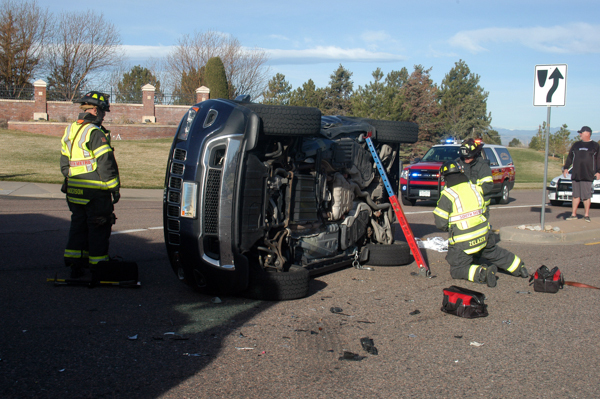 No serious injuries were reported and westbound traffic on Orchard Road was rerouted for about an hour.